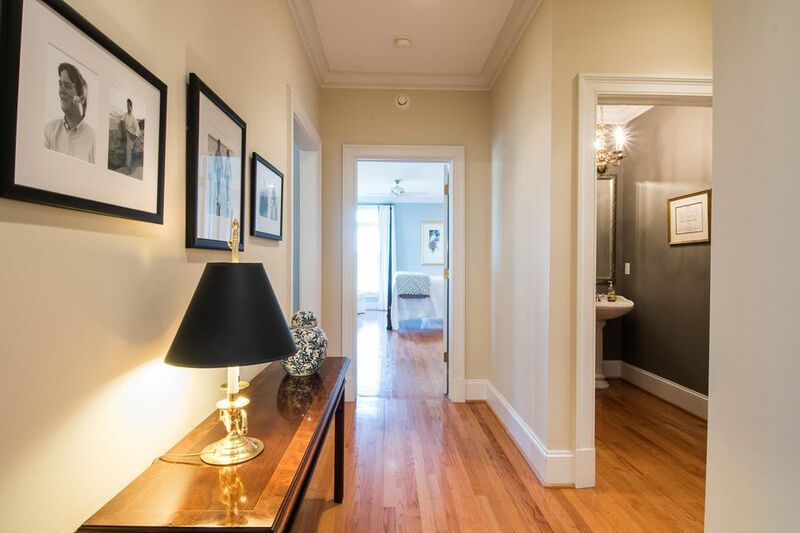 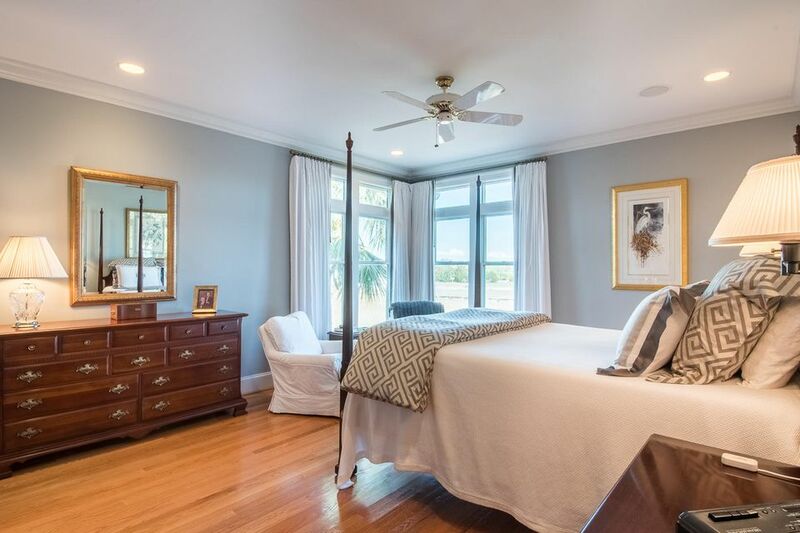 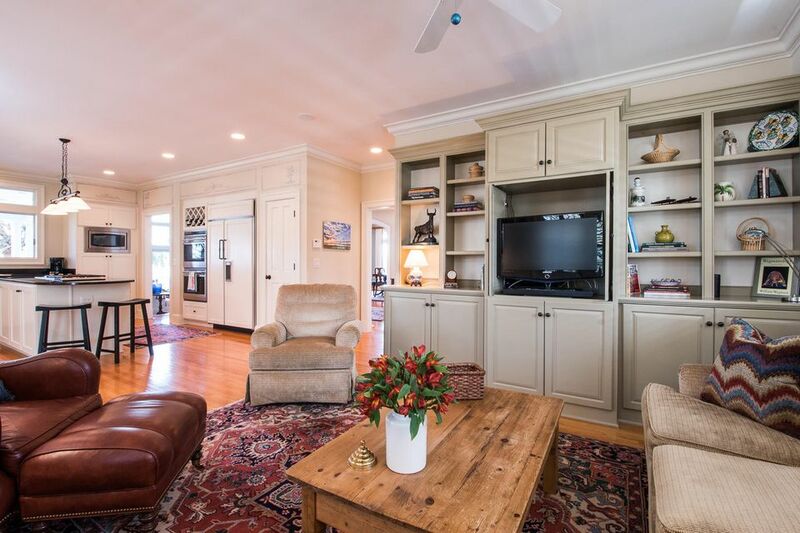 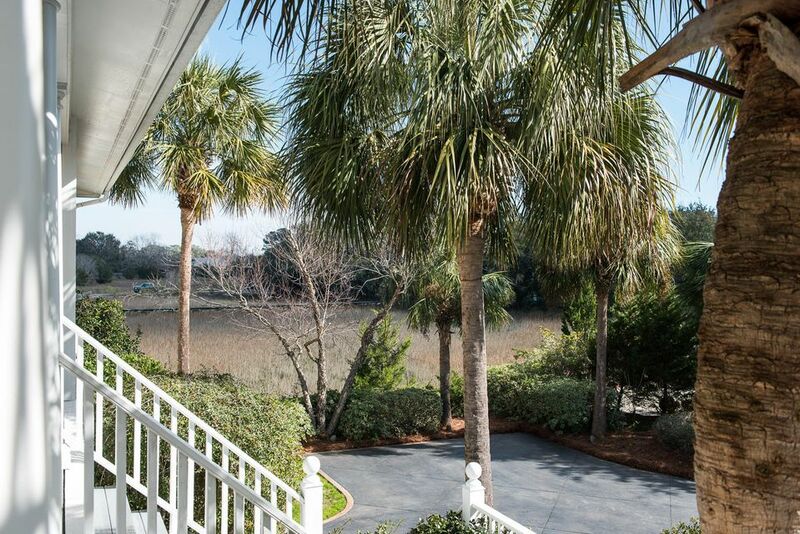 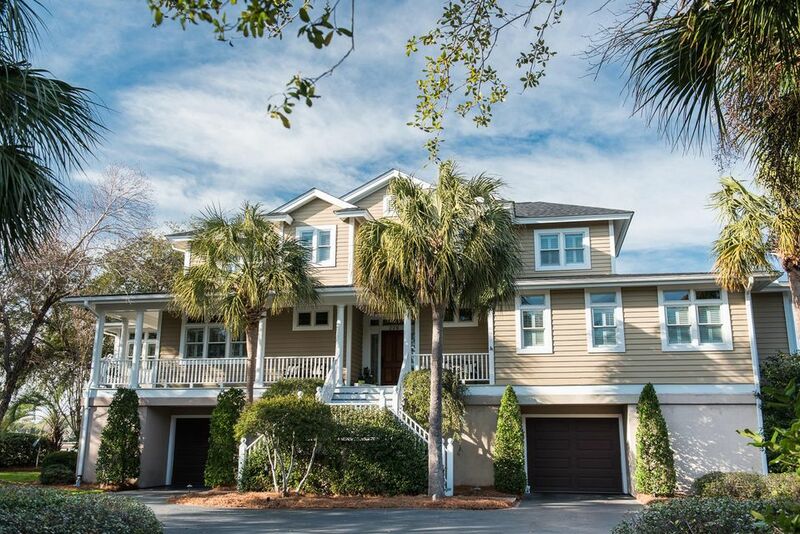 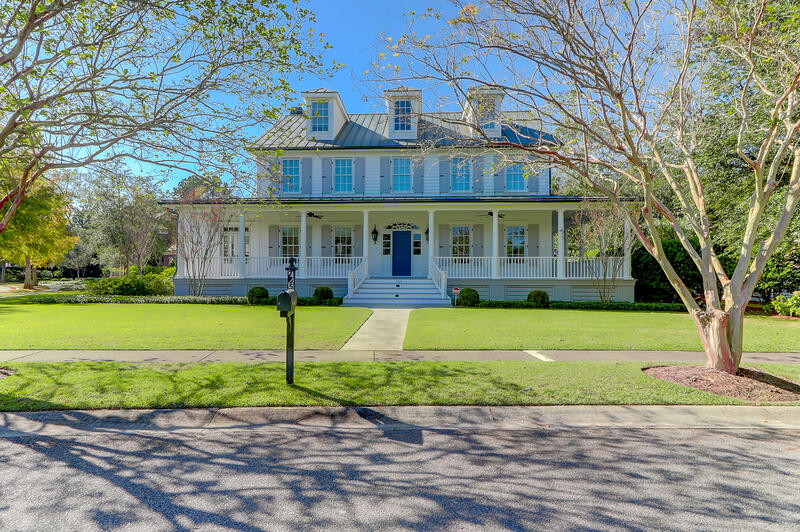 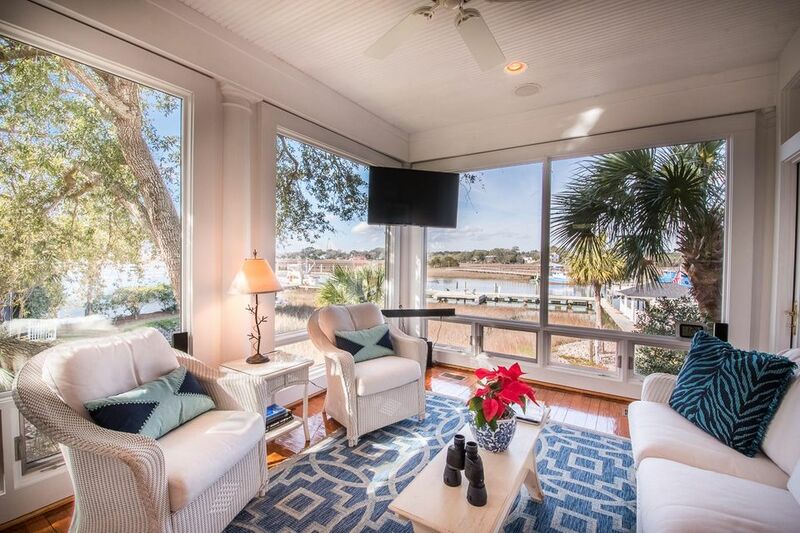 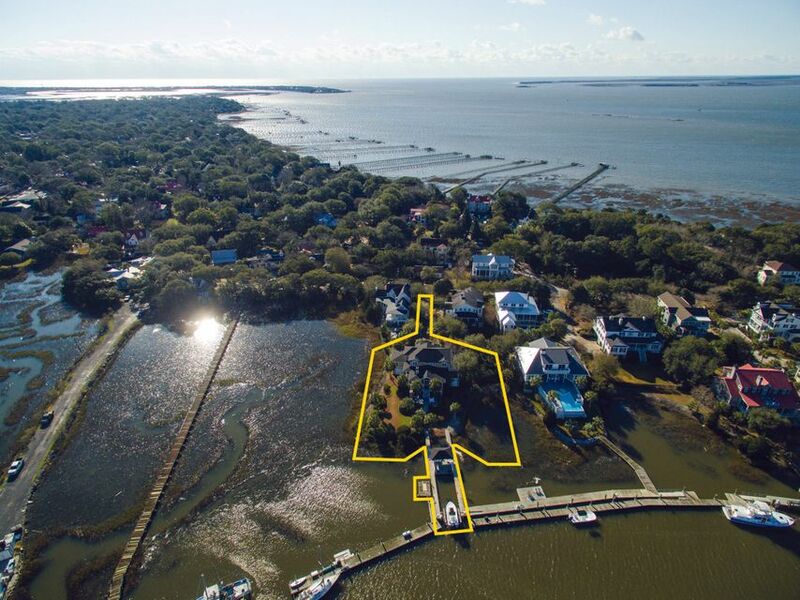 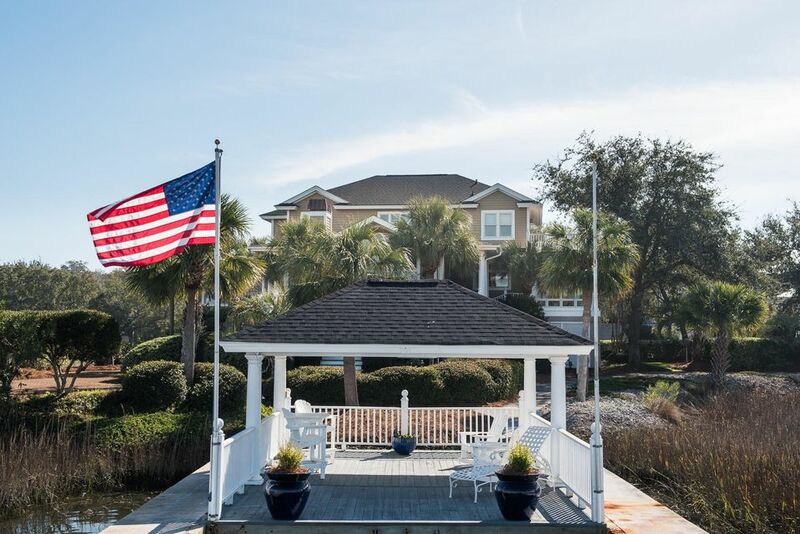 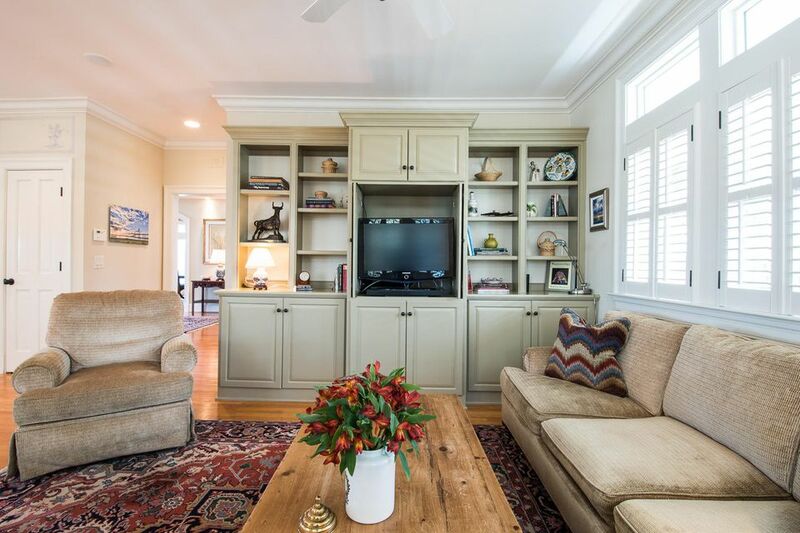 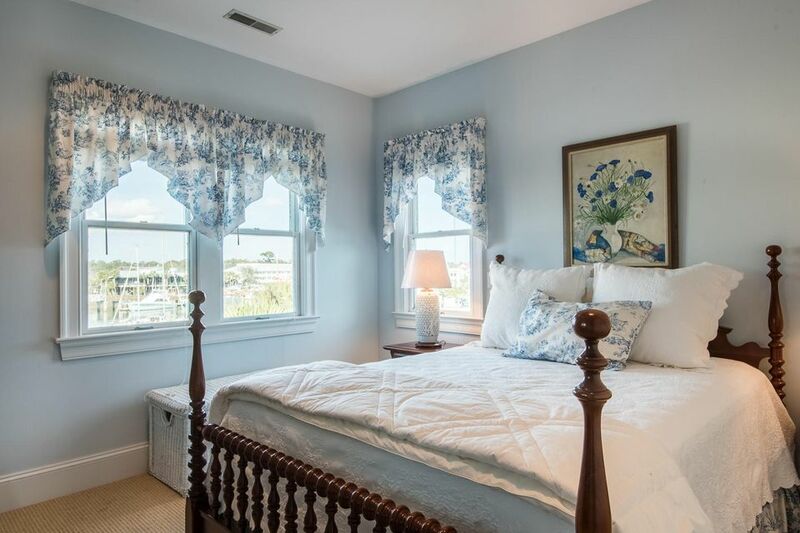 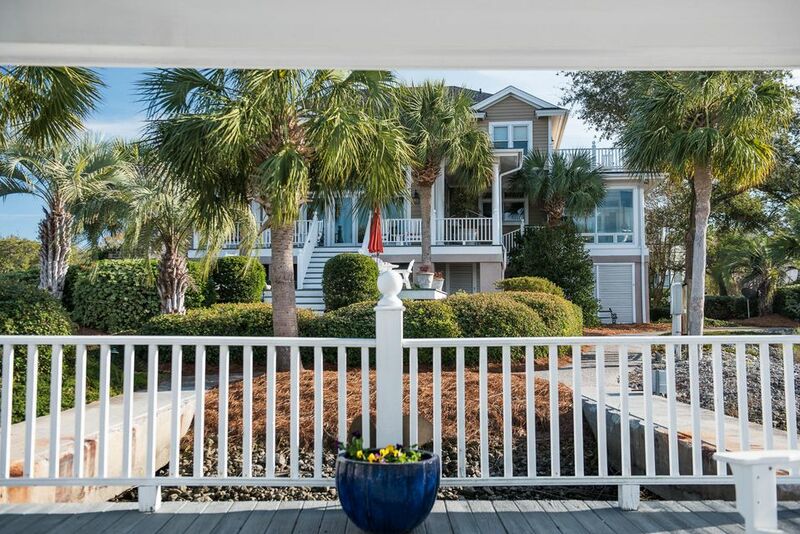 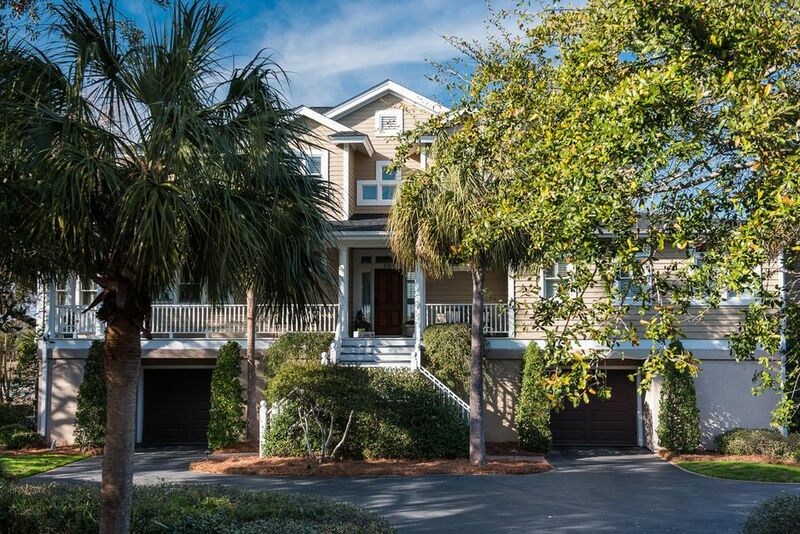 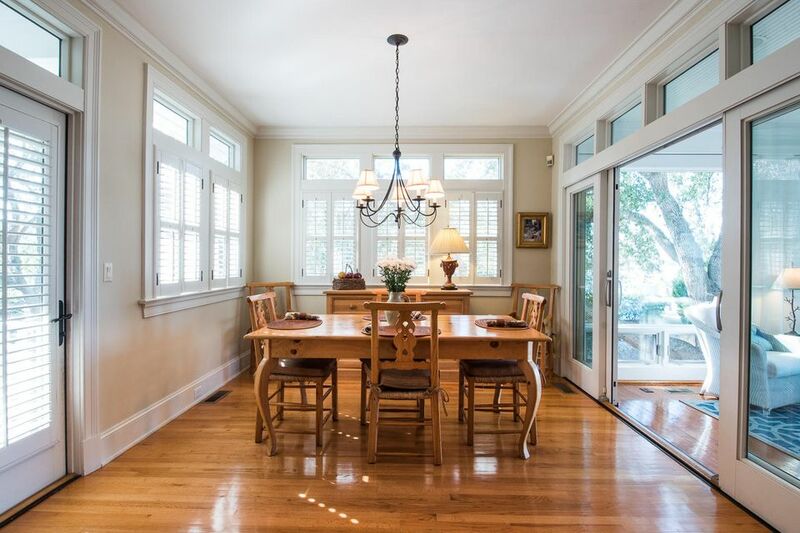 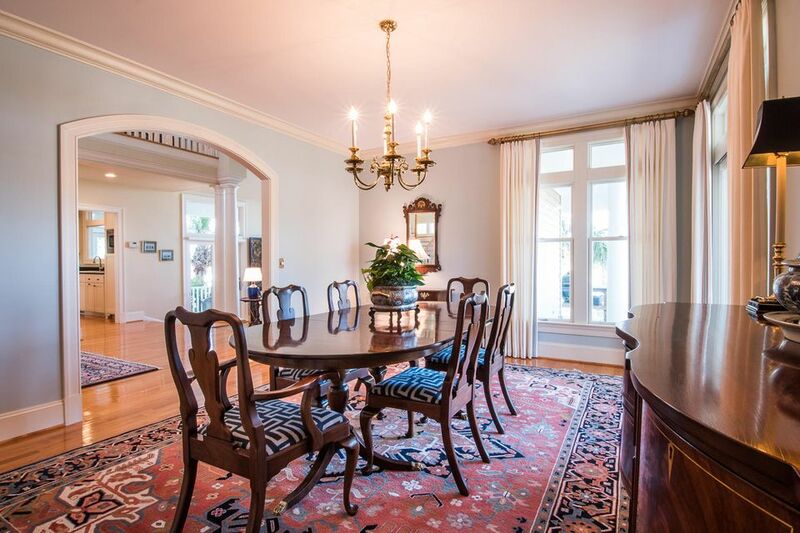 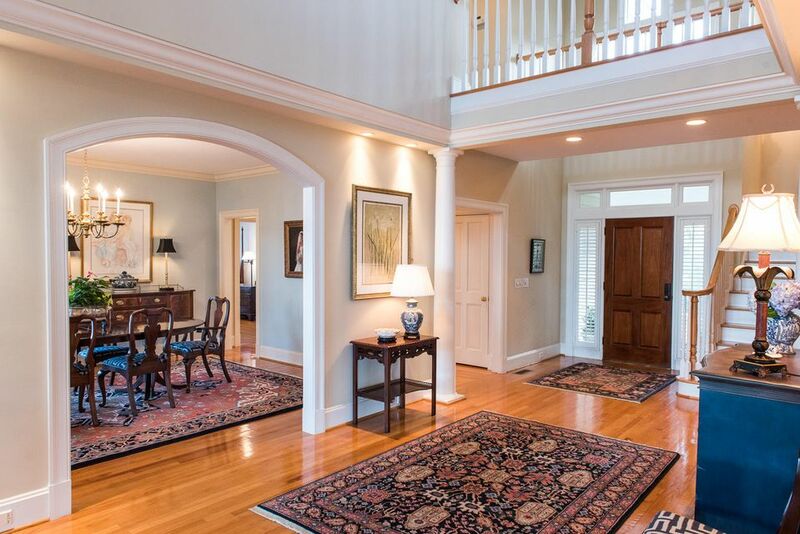 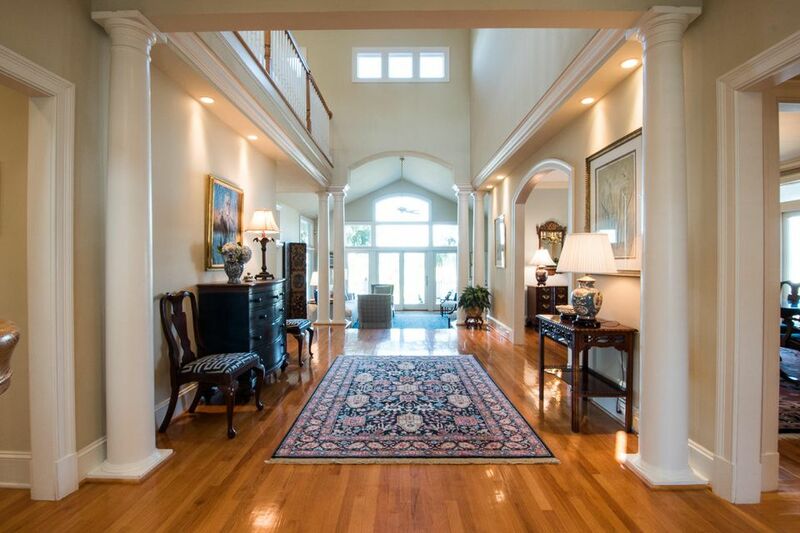 Located in one of the most picturesque and conveniently located neighborhoods in the Charleston area, this home on deep water features an open plan. 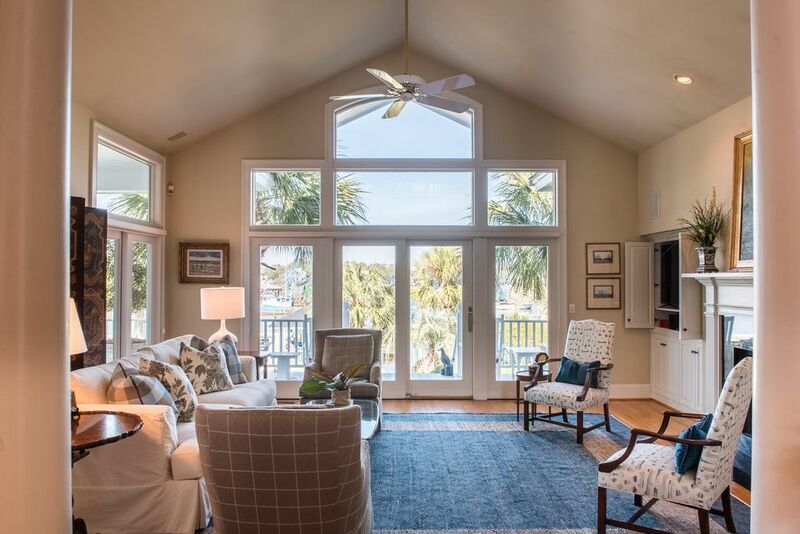 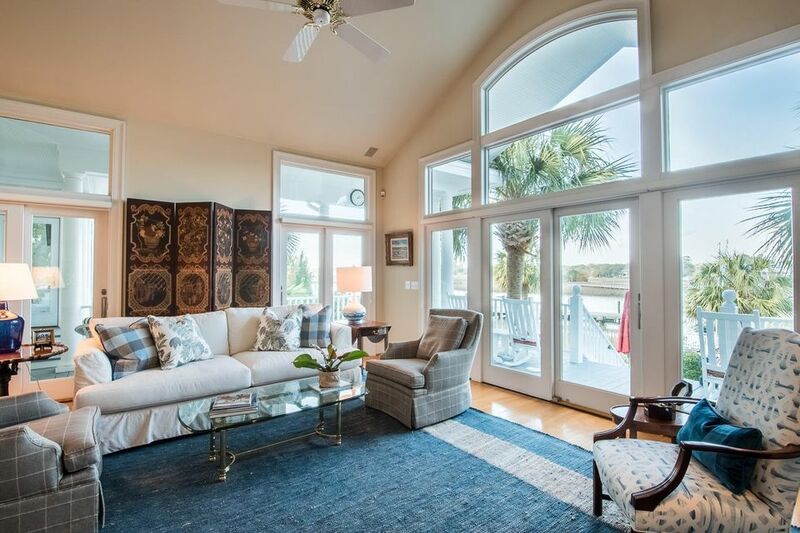 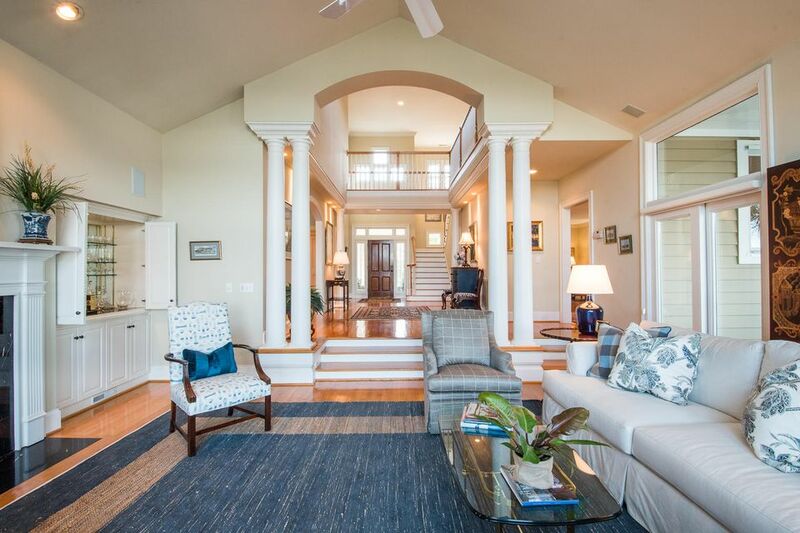 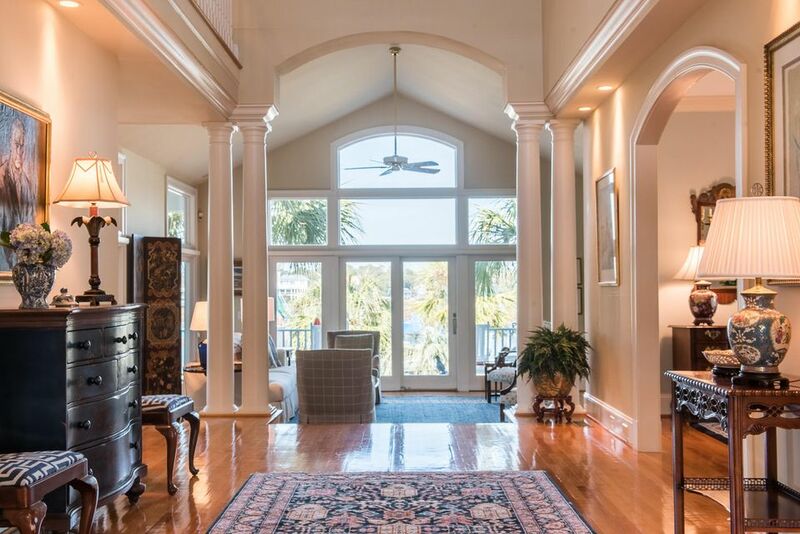 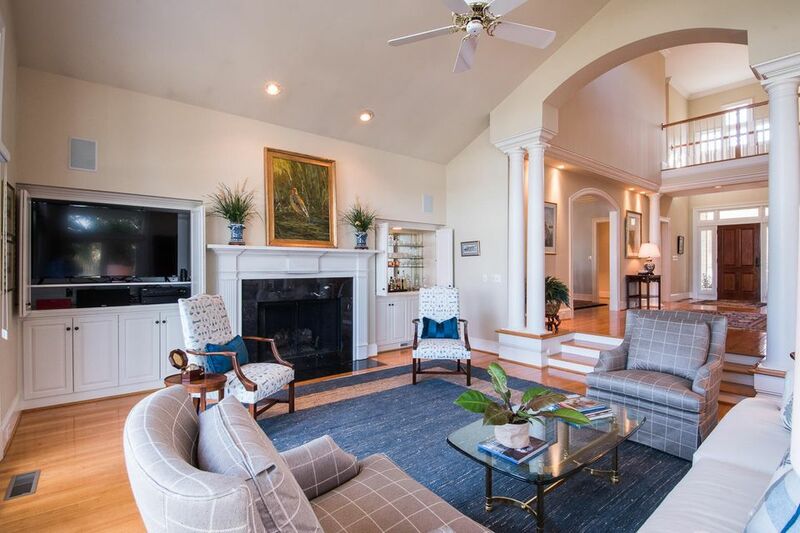 The masterful placement of windows in the grand, two-story entrance and living room are positioned perfectly to take advantage of the unparalleled views of marshes, water, and even the spires of the Ravenel Bridge! 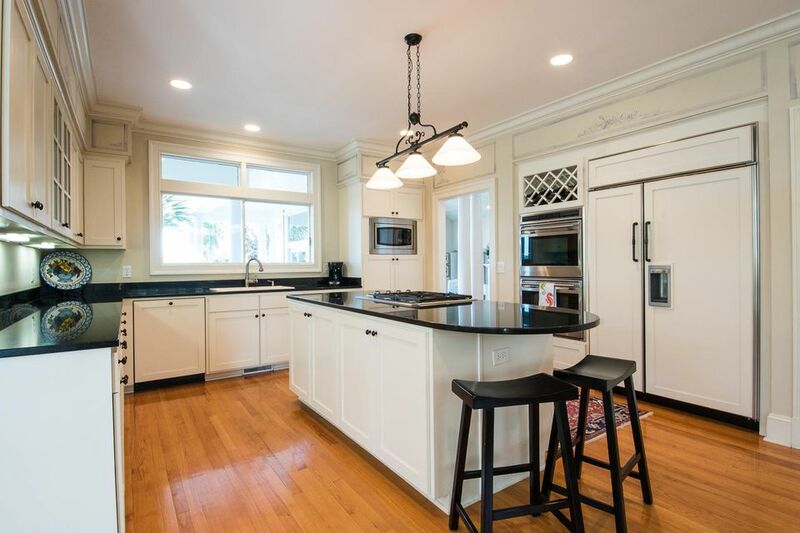 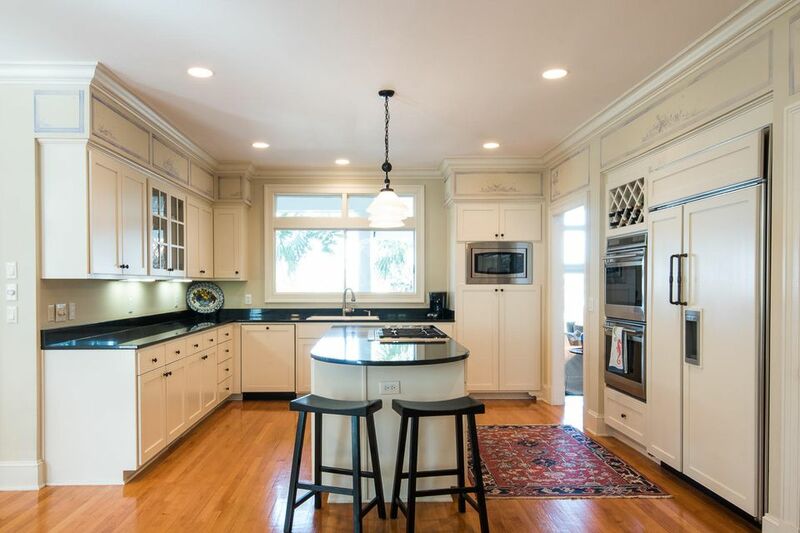 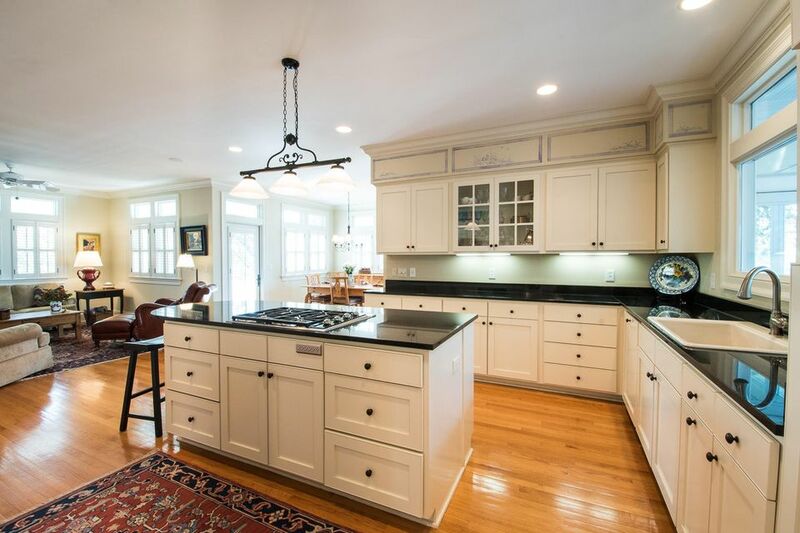 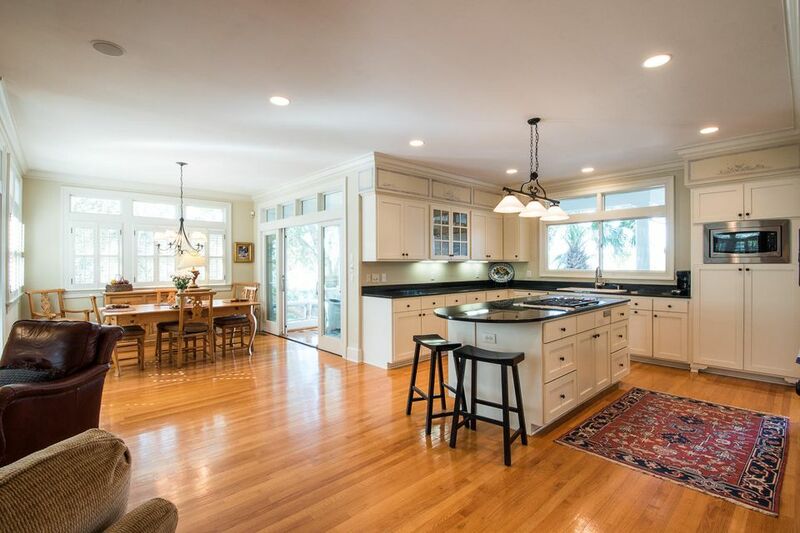 The recently renovated kitchen, den with built-in cabinets and breakfast room are all open for the Lowcountry lifestyle and perfect for family gatherings. 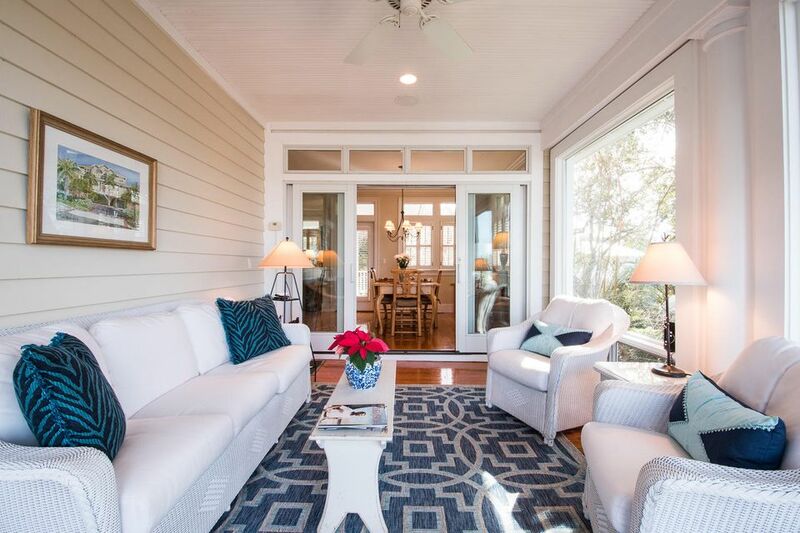 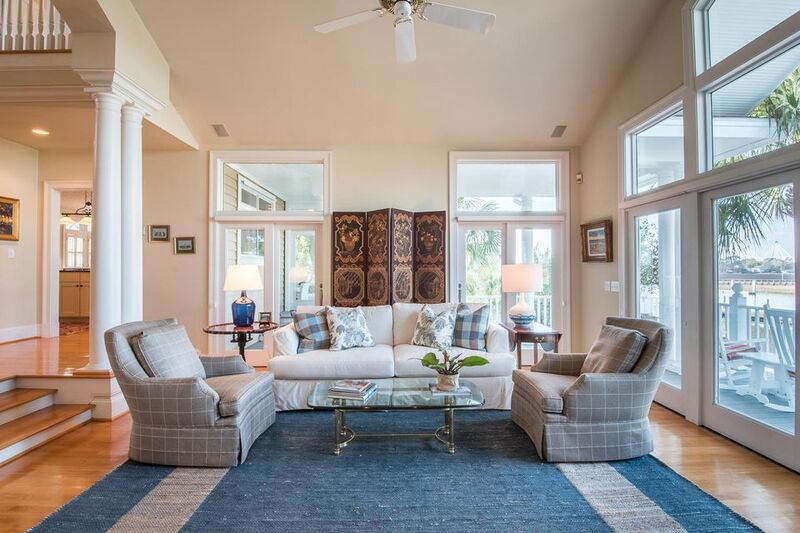 Adjacent to the breakfast room is a light filled sunroom with beautiful water views, the ideal nook for sipping coffee and reading the morning paper. 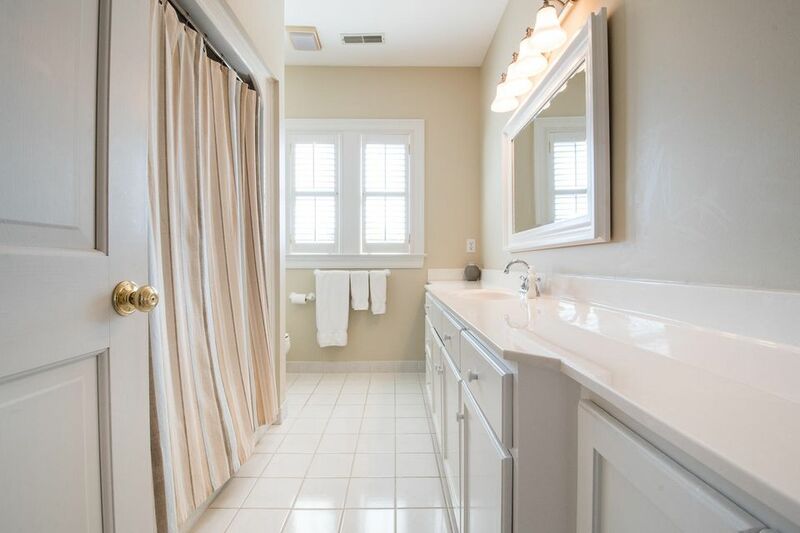 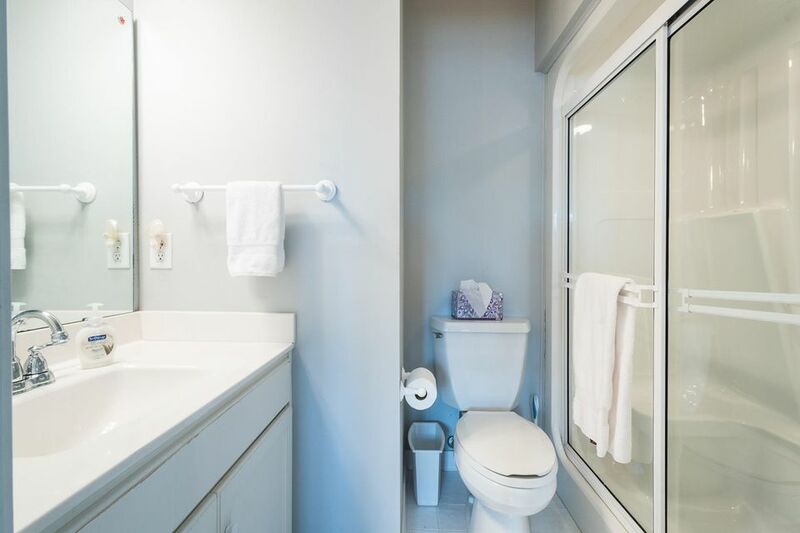 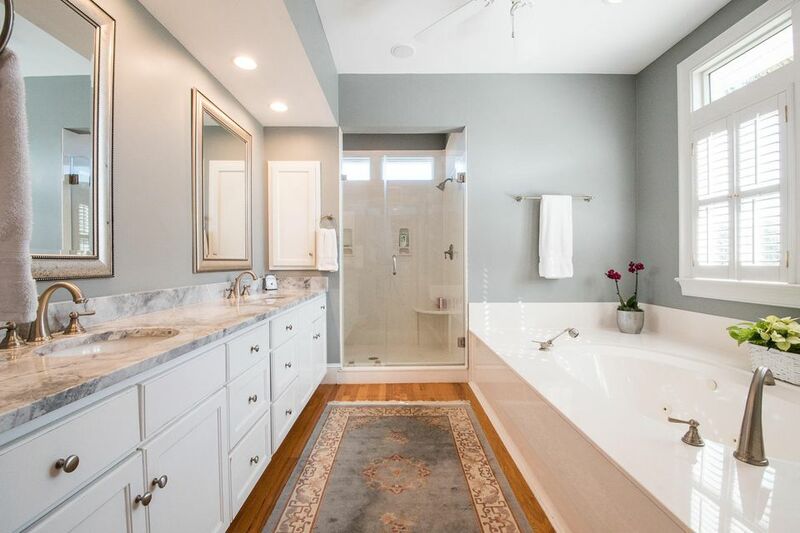 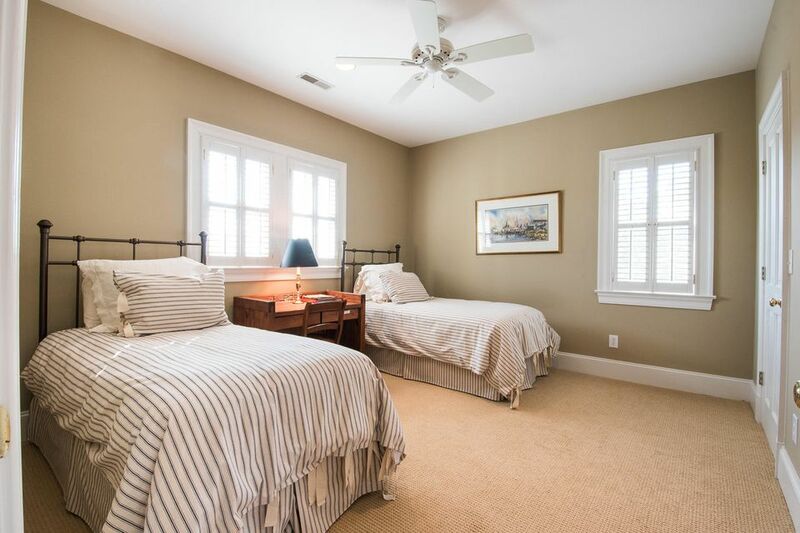 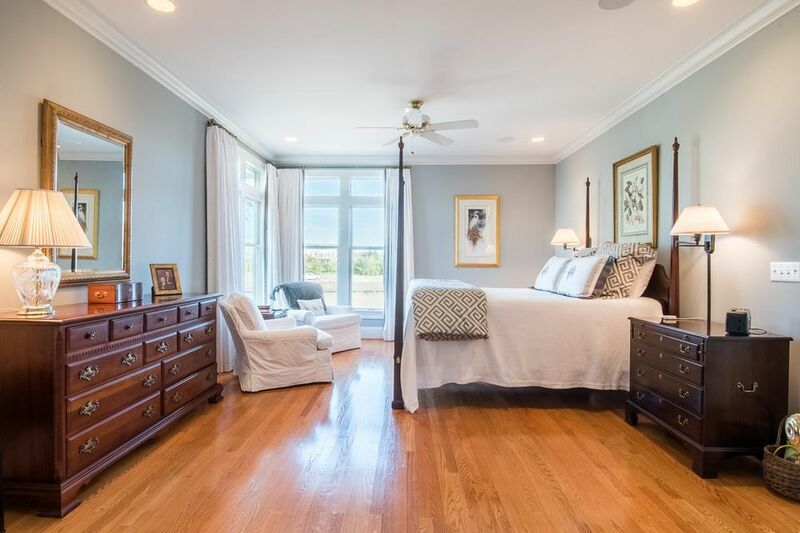 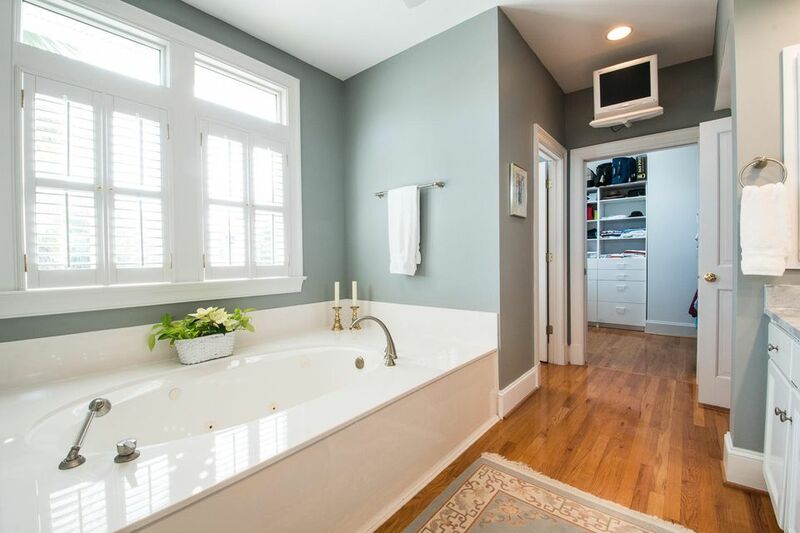 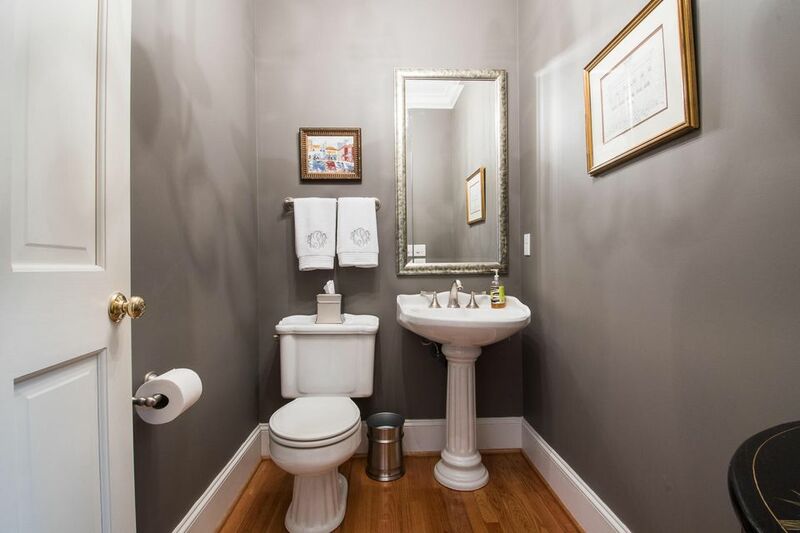 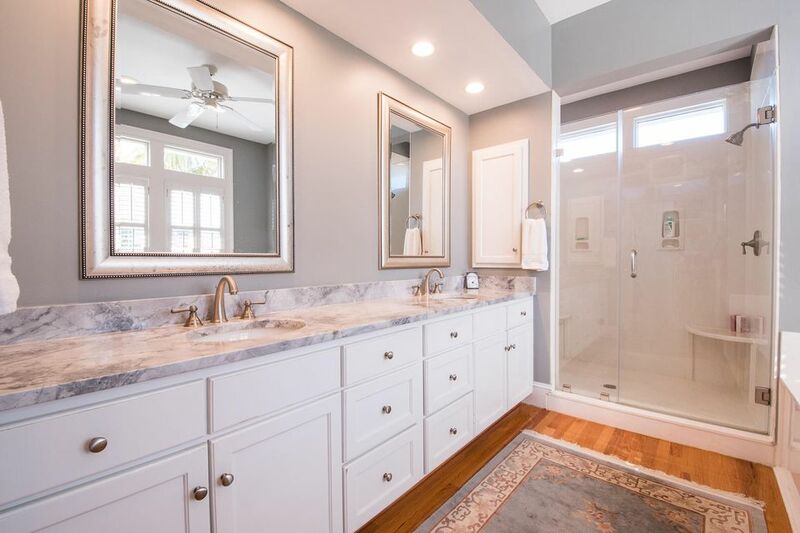 The large master suite is on the main floor and has a recently updated master bath. 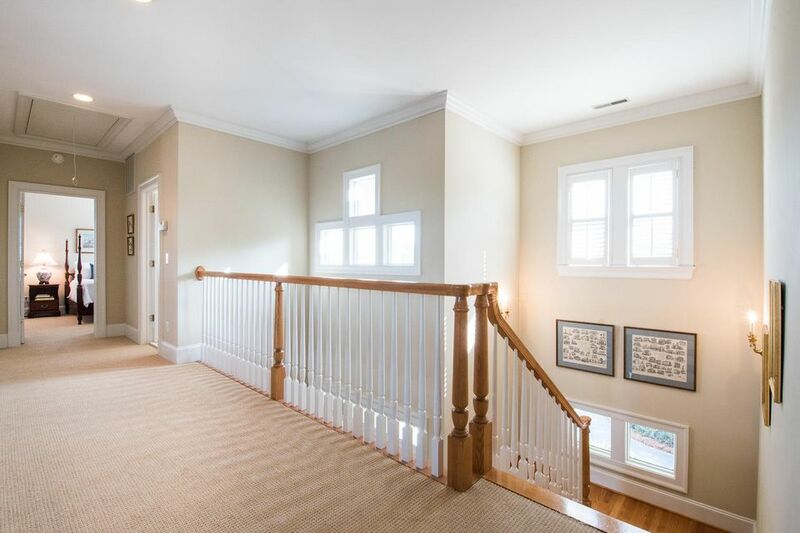 Throughout the downstairs is... solid oak flooring. 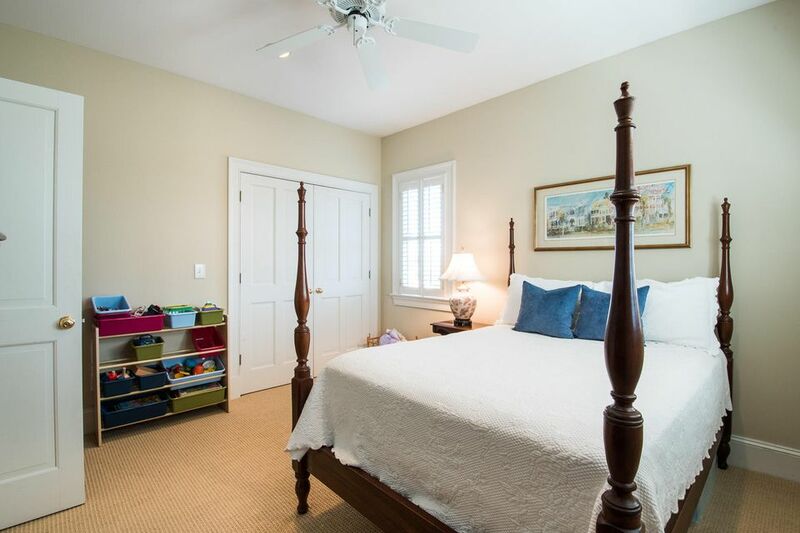 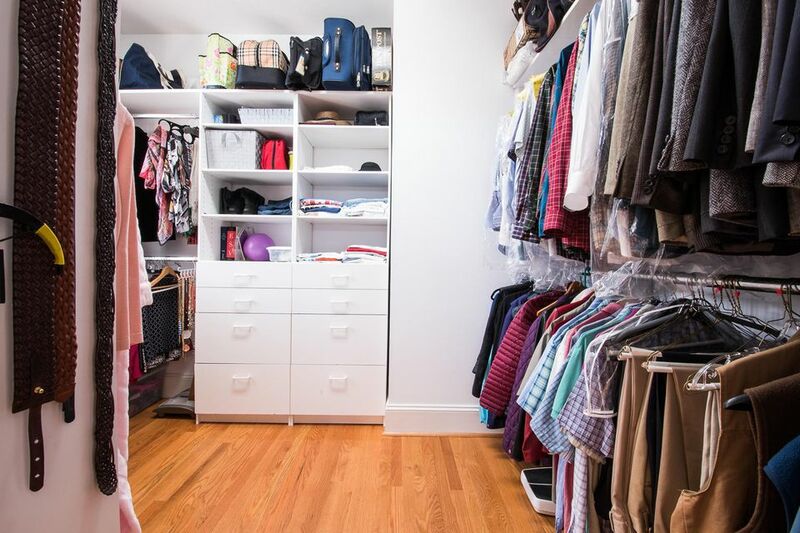 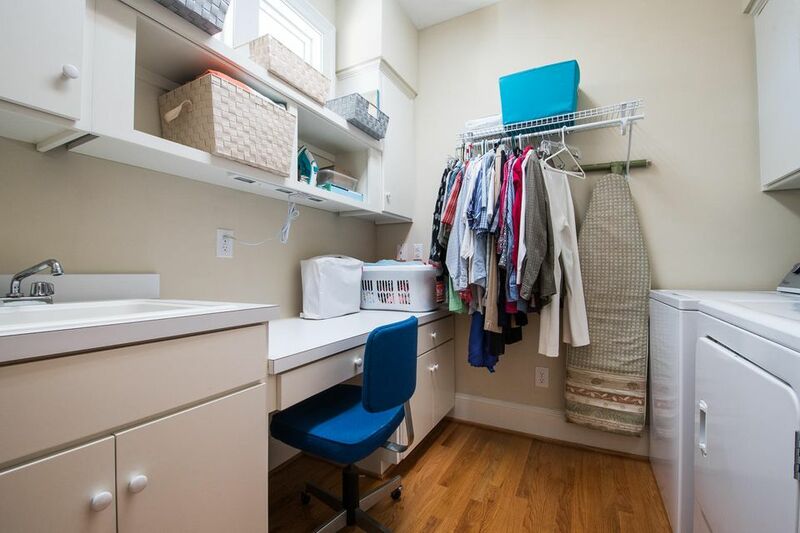 Upstairs there are three guest bedrooms, two baths and a study with built-in bookshelves. 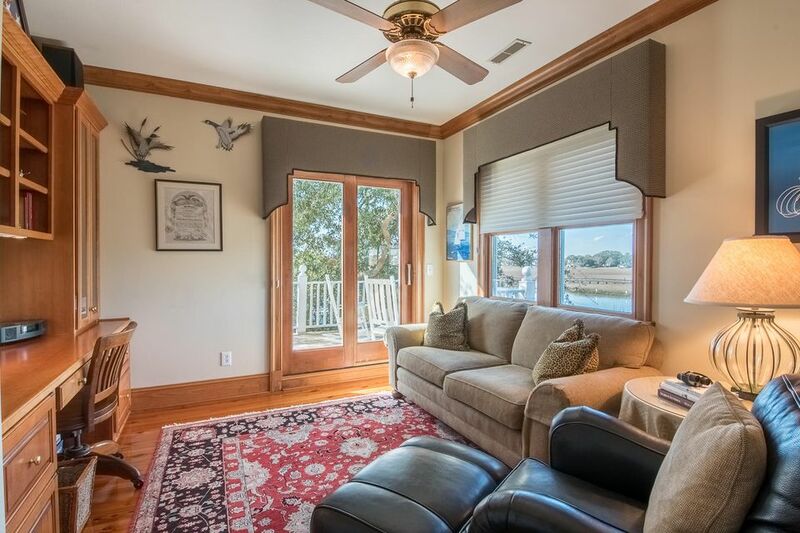 The study, which could be converted to a fifth bedroom, opens to a wonderful, secluded deck overlooking expansive marshes and water. 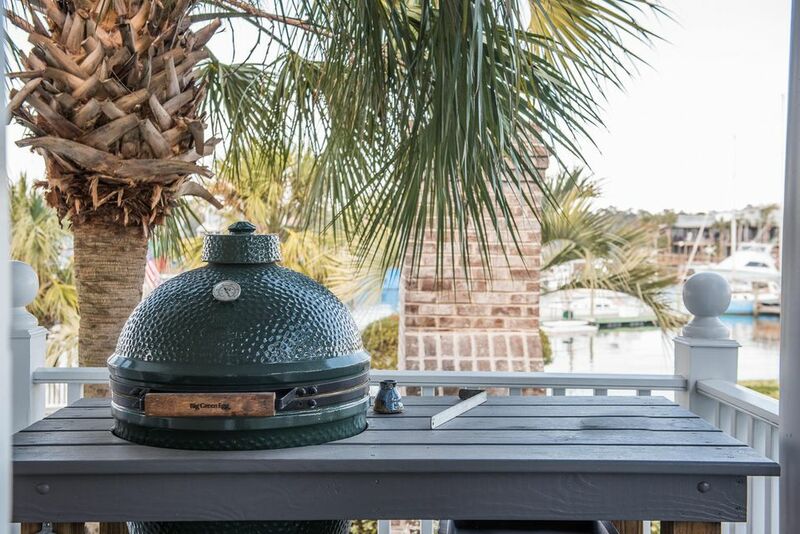 The wrap around porch is one of many great places for grilling. 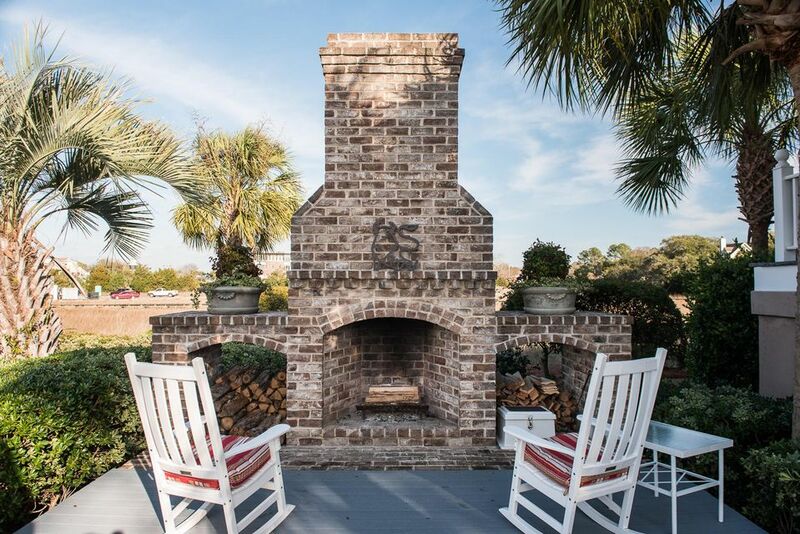 Down a few steps you will find a brick patio with an outdoor fireplace...just the perfect set up for oyster roasts or sitting by the fire on a chilly night. 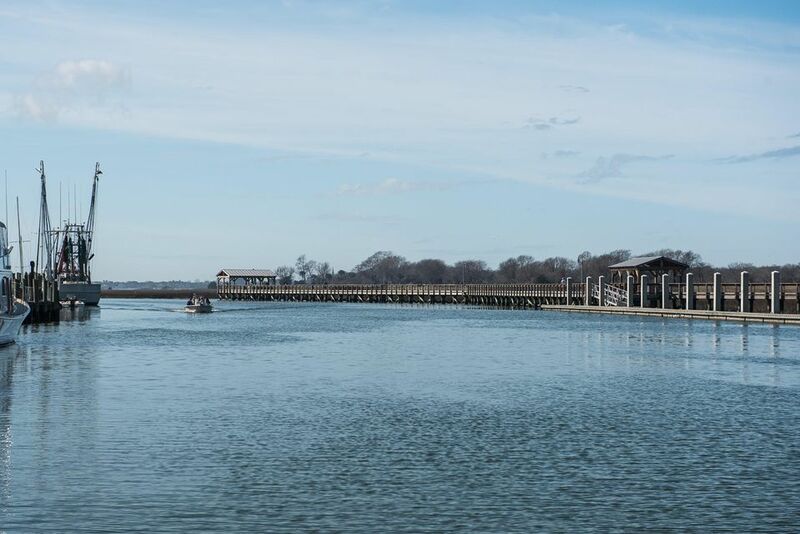 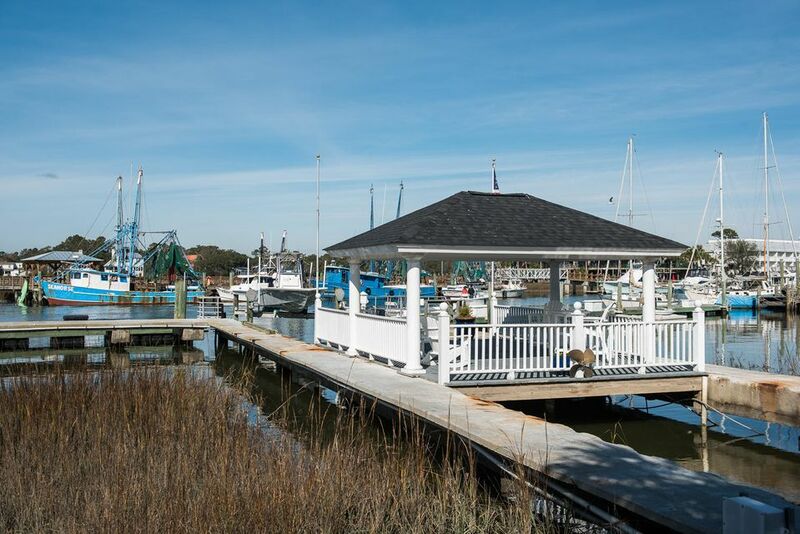 For the boating enthusiast, the dock facilities are unsurpassed! 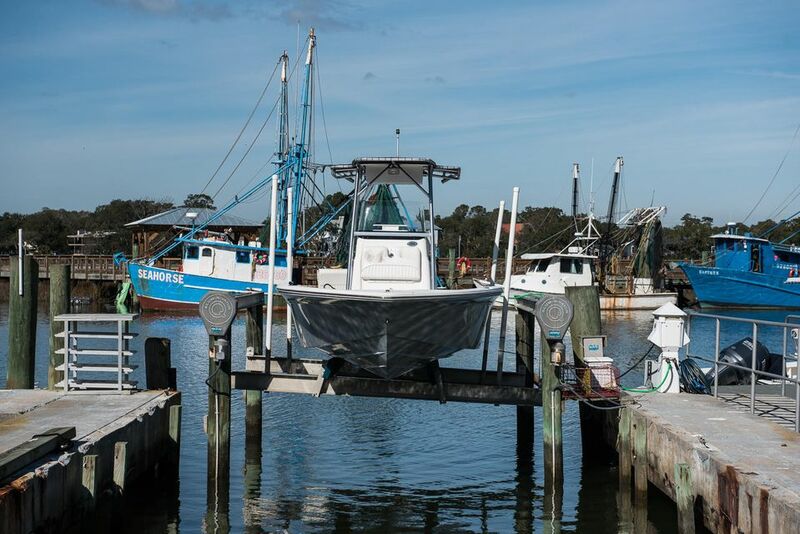 There is a 15,000 lb. 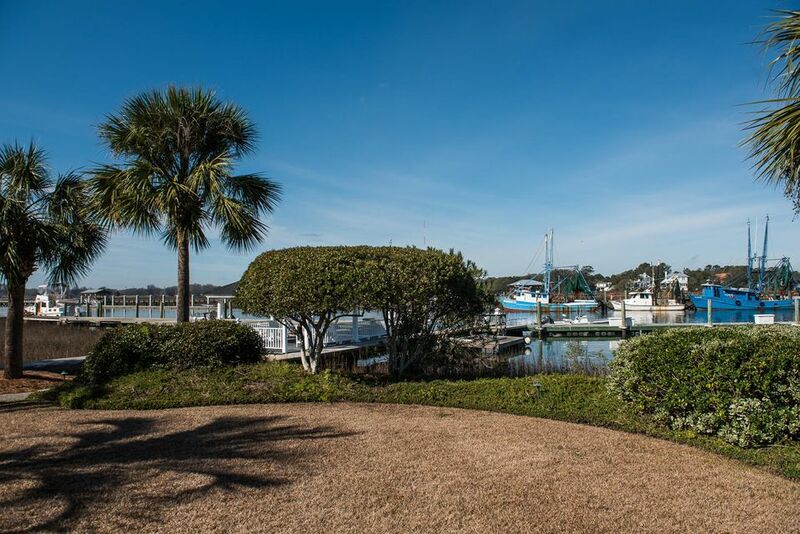 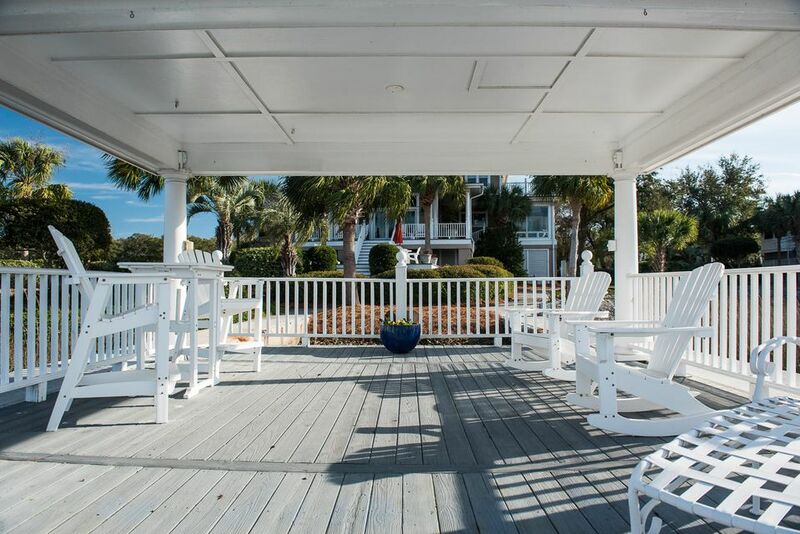 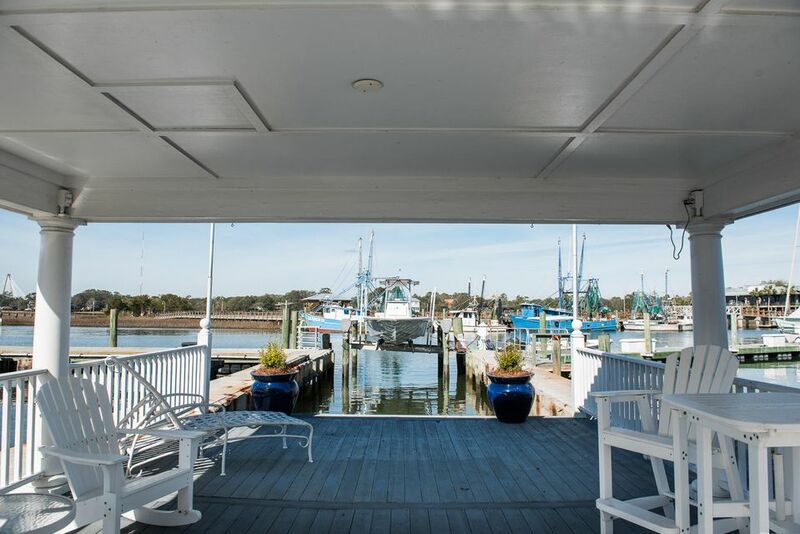 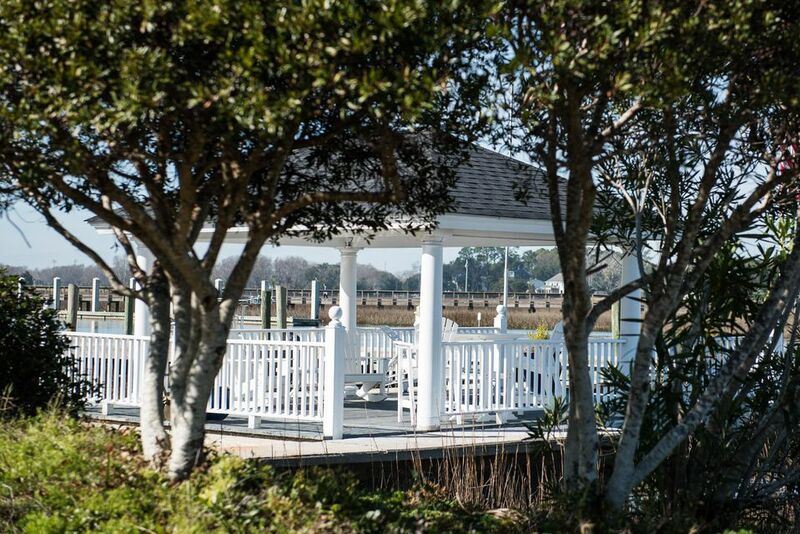 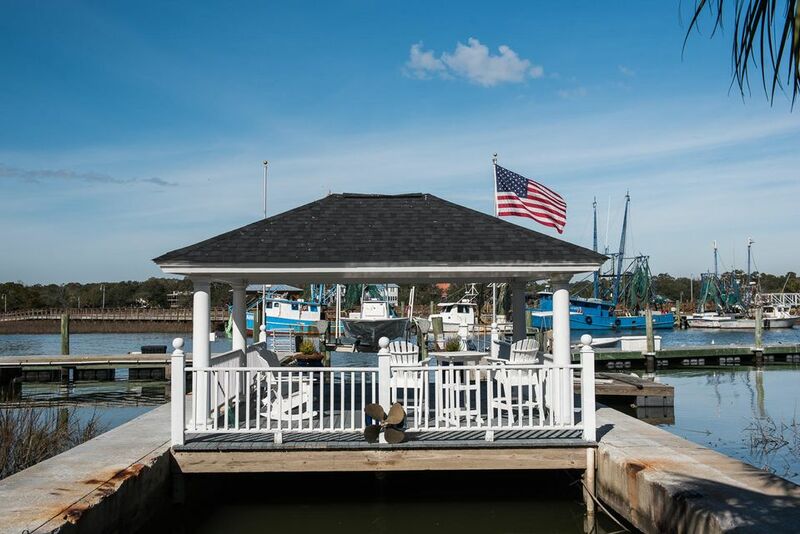 private boat lift, your own floating dock ideal for kayaks and a covered cabana which has a sink and is perfect for cleaning fish or sipping your favorite beverage. 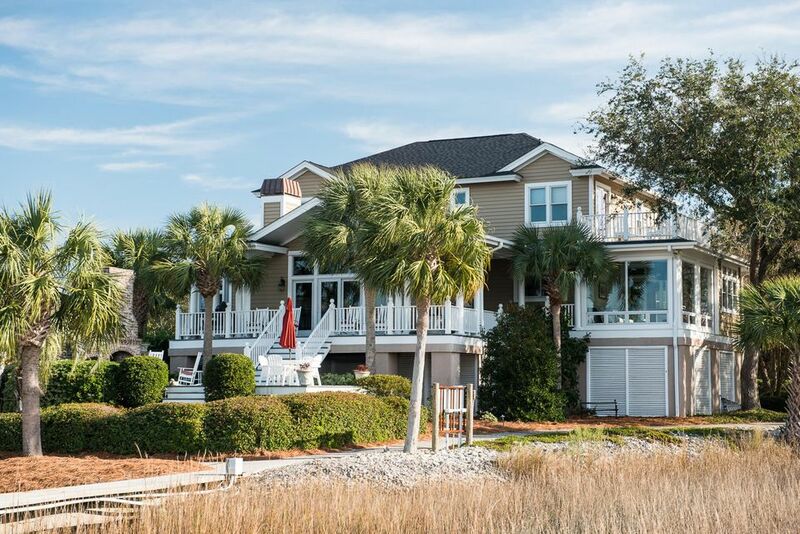 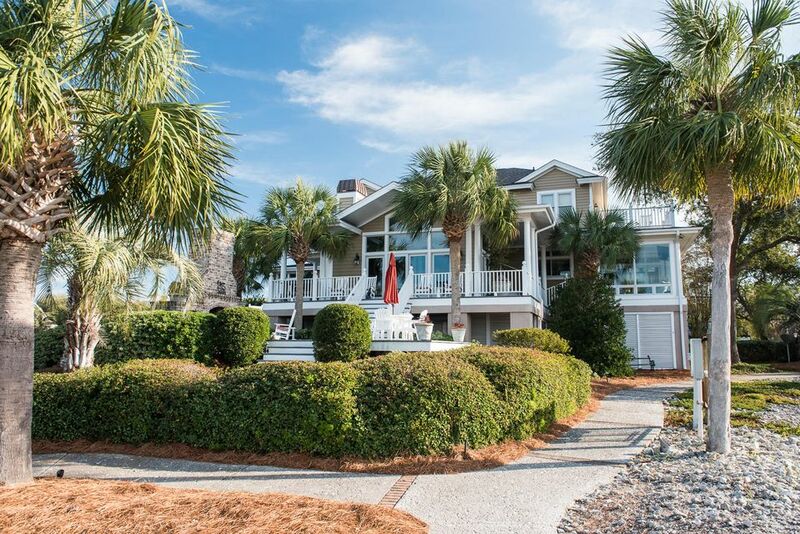 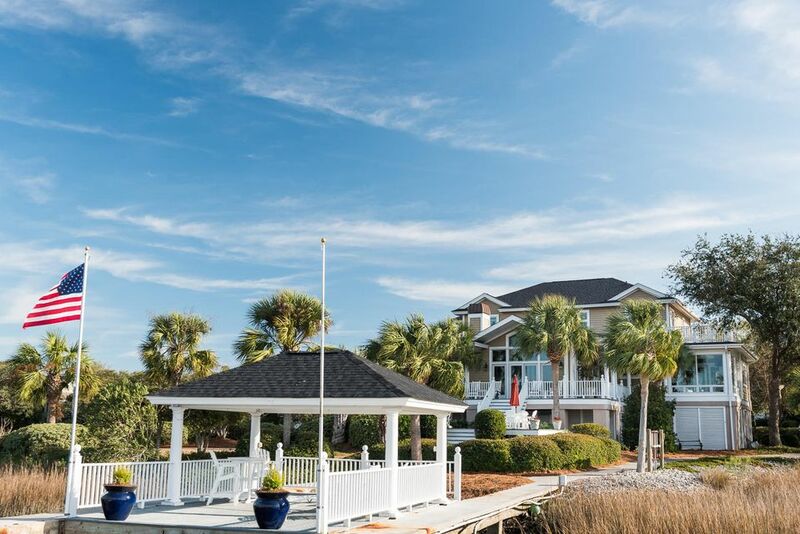 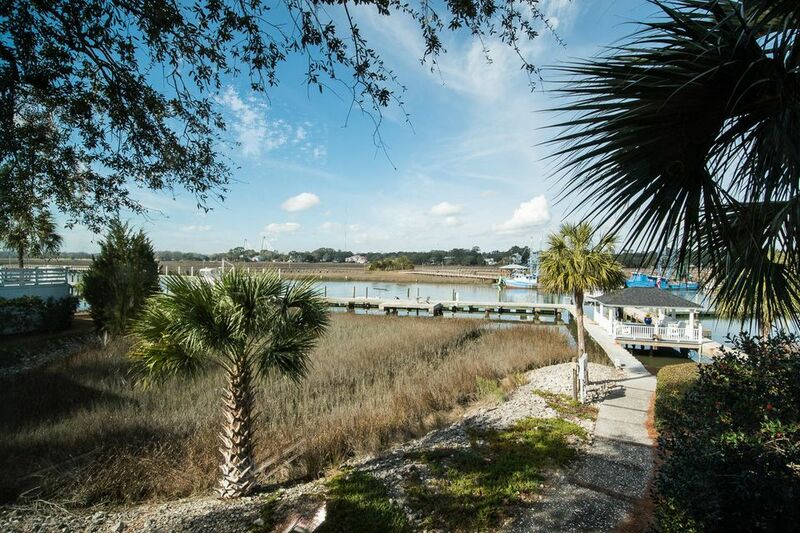 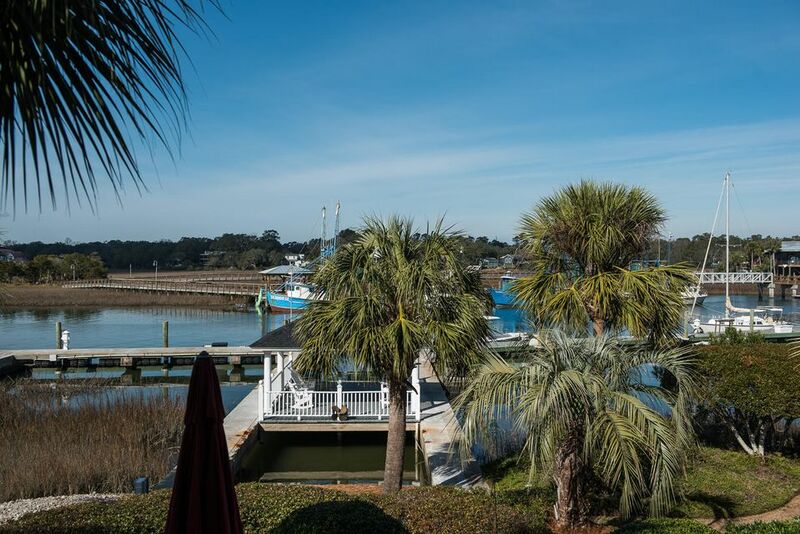 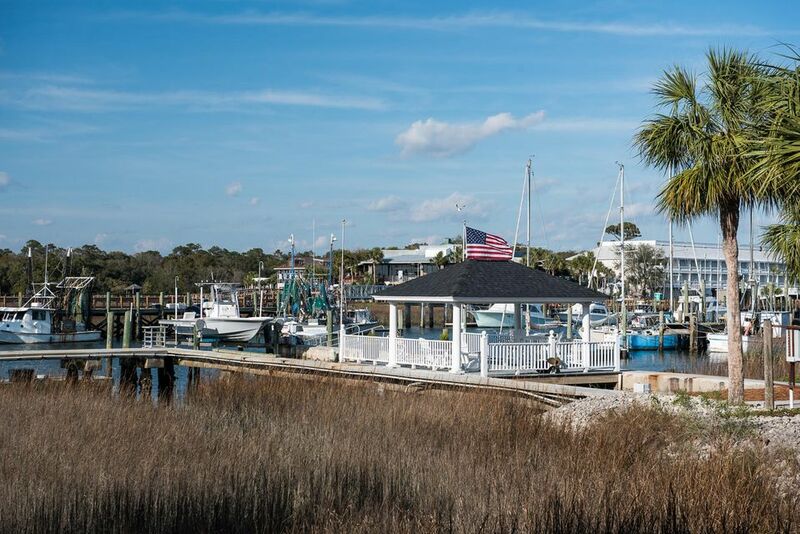 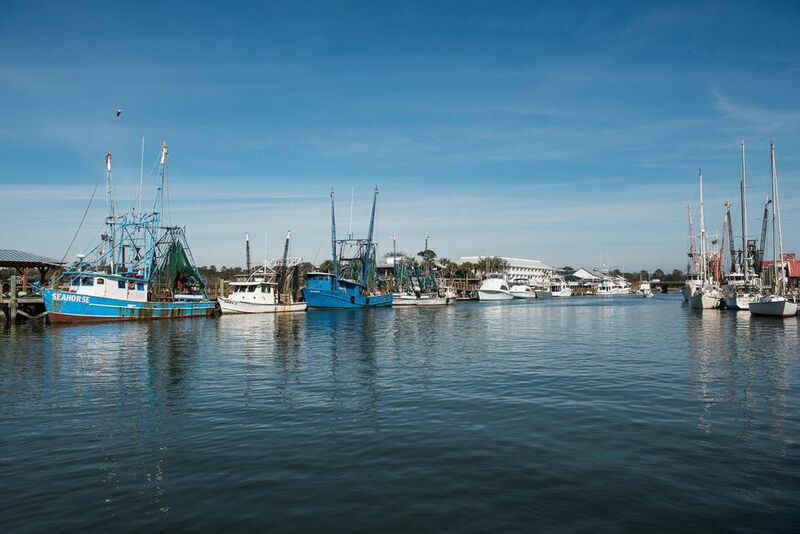 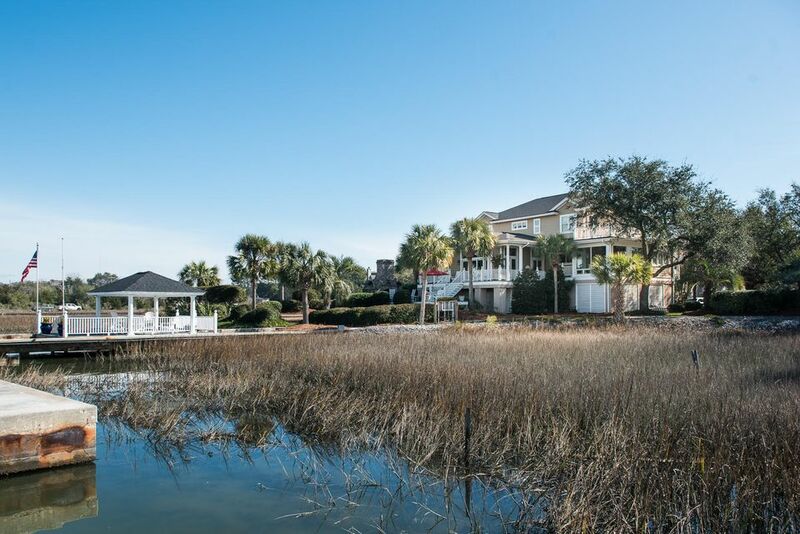 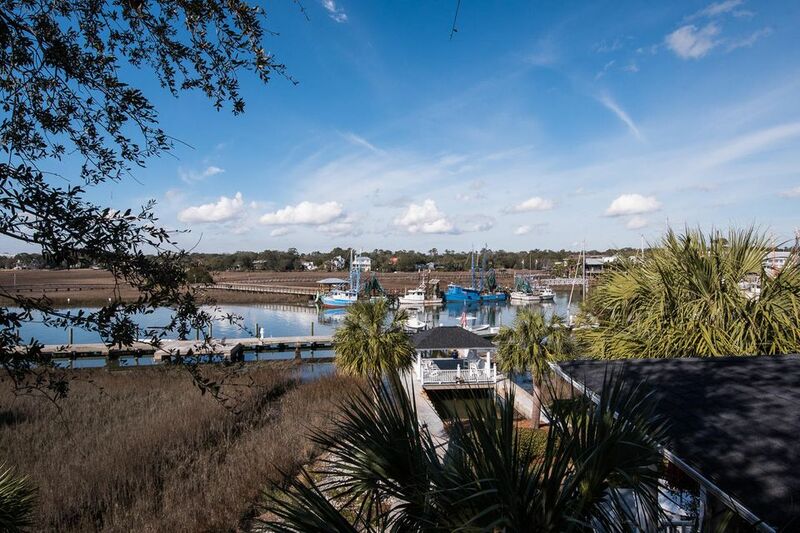 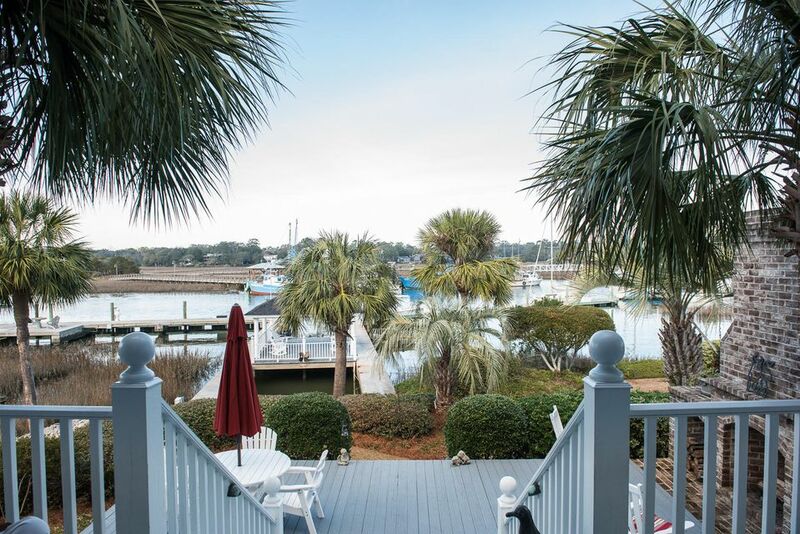 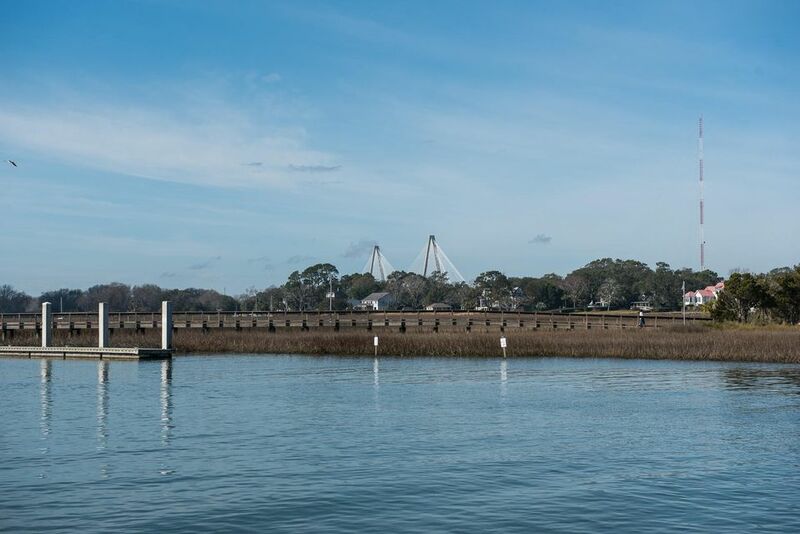 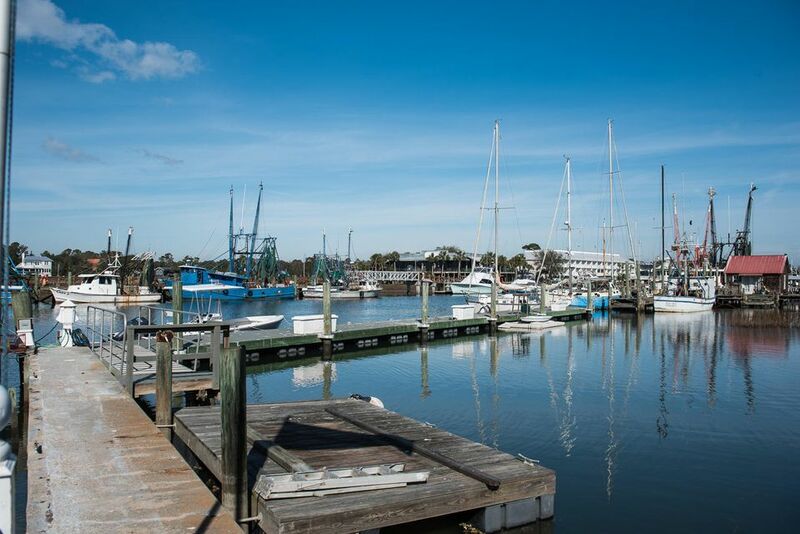 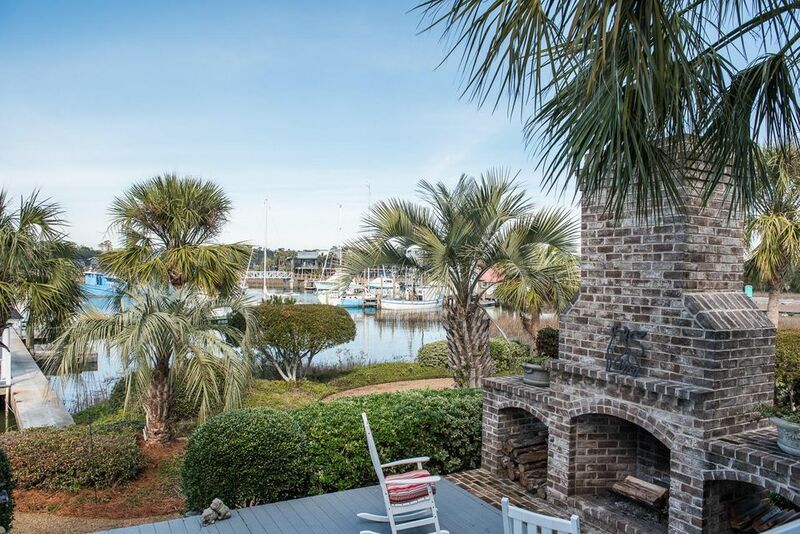 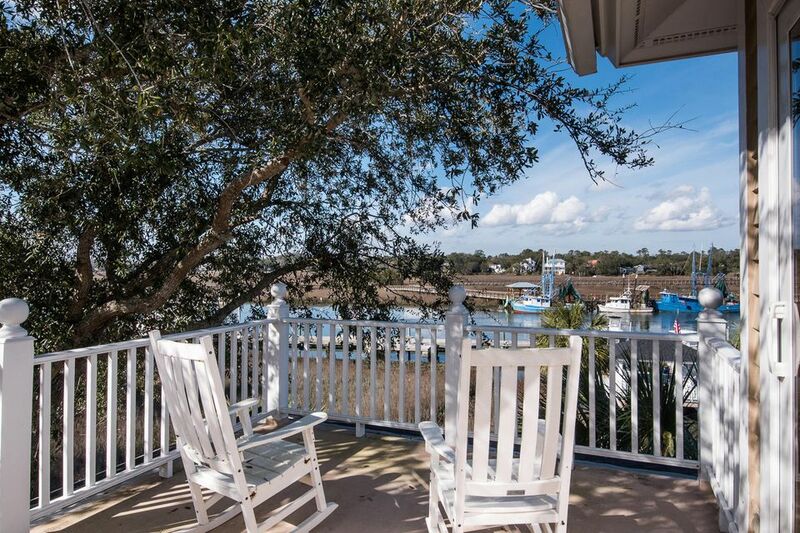 All of this is fronting on iconic Shem Creek, considered one of the most beautiful Lowcountry settings.